Felix Chair.OMC designed by More Design, is a four-legged frame in either solid beech or American walnut wood and can be stained or lacquered. The seat shell is injection moulded polypropylene. 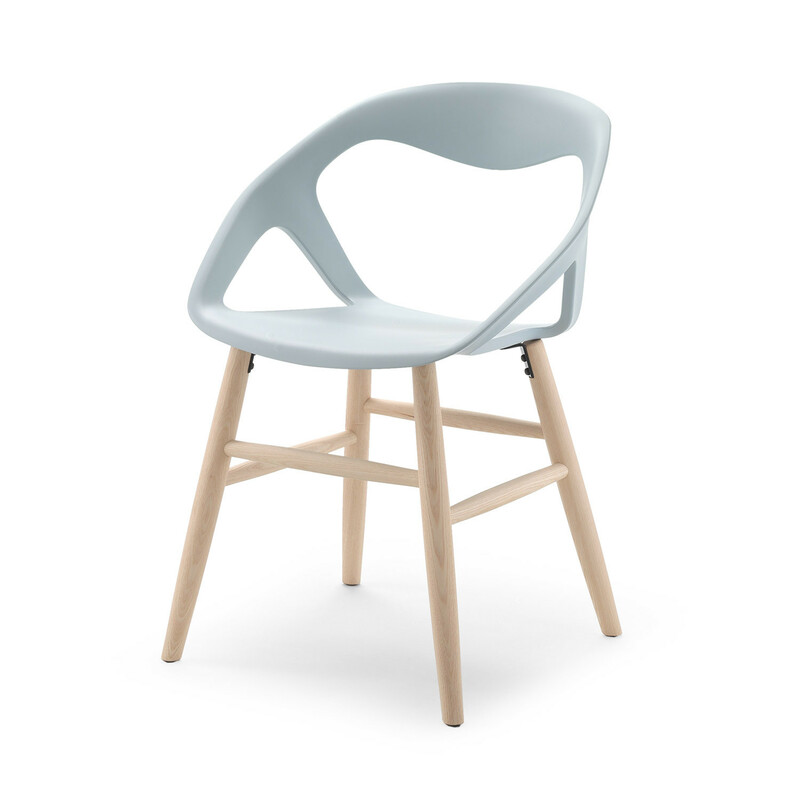 Felix.OMC Chair is innovative and almost futuristic, with minimalist design it is sure to offer something different. You are requesting a price for the "Felix Chair.OMC"
To create a new project and add "Felix Chair.OMC" to it please click the button below. To add "Felix Chair.OMC" to an existing project please select below.